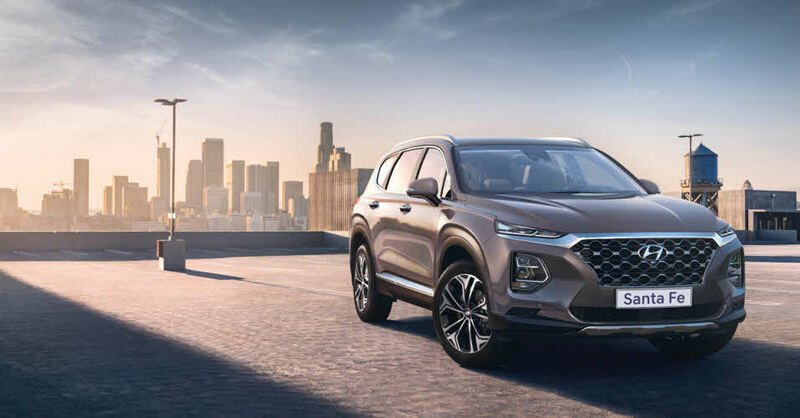 Hyundai are a proud partner of the Caravan and Motorhome Club and are offering unbeatable savings on their range of new cars. From the i10 (What Car ‘City car of the Year’ winner four years in a row) with savings from £830, right up to the Santa Fe Premium SE 7 seat Automatic where you can save over £5,600. Members must have six months minimum membership with the Caravan and Motorhome Club. A valid membership card must be produced when in the dealership. To speak with a Hyundai customer service advisor, email: fleetsupport@hyundai-car.co.uk or call 0800 981 981.